I was born in Yorkshire but brought up in Coventry. I studied Law for a year but hated it and gave it up, then went on to complete a Creative Arts degree (English and Drama) and then Masters in 20th Century English Literature and, later, in Organizational Psychology. I’ve worked as a copywriter, an English Lecturer, a business psychologist and an editor. I now live in France and write crime novels while drinking wine. I read from an early age and was an introverted, studious type (though quite sporty, too). When I hit my mid-teens it seemed like a natural progression to want to emulate the writers I liked, so I started writing science fiction stories and then thrillers. I’ve always liked stories that are exciting in that they engage both the brain and the heart and I’m working towards doing that myself … I hope. I had a short story published when I was twenty-three, through an agent, but that agent died and I had to stop writing anyway in order to earn a living. During the next twenty years I wrote and pitched to agents and publishers and while there was some interest, I could never quite get over the final hurdle. So when Print on Demand became available in about 2006 I was one of the first to sign up for it, publishing the first of my Sam Dyke Investigations series. Later the Kindle and other e-formats arrived and I expanded both my inventory and my outlets. Now I have 7 Sam Dyke books in print, two stand-alone novels, two books in the new Paul Storey Crime Thrillers series and a couple of collections of blog posts on the art of writing. 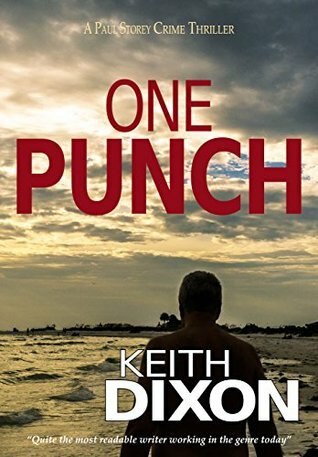 One Punch describes how my protagonist, Paul Storey, is hired as a driver by Bran Doyle, a local celebrity in Coventry. Storey is an ex-policeman with specialist skills and he soon learns that Doyle’s plans to build a sports gym are being undermined, through theft, murder and various acts of disloyalty. Reluctantly at first, he becomes involved in unravelling the network of people behind the conspiracy to ruin Doyle’s life and his family. 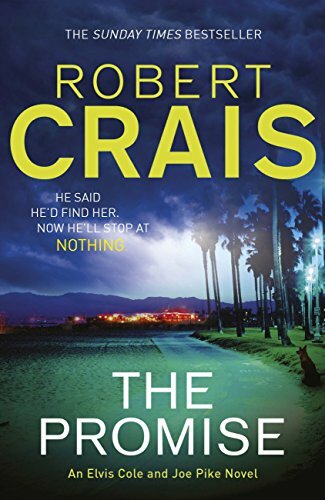 I liked the idea of a straightforward title much like Lee Child’s and Elmore Leonard’s, whose style I’m slightly echoing in this new series. One Punch is actually the nickname given to Bran Doyle, who was an unlicensed boxer thirty years before. The very first inklings are tickling the back of my brain! 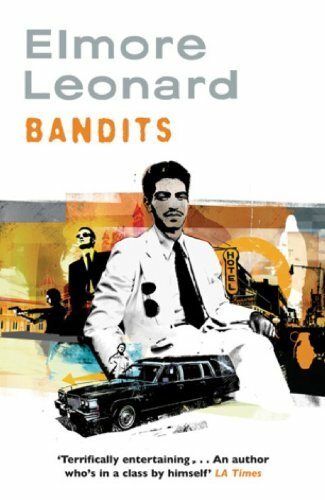 I recently re-read all of Elmore Leonard’s novels and finished with Bandits. I love the way he adopts a particular point of view for each chapter or section – usually it’s the main protagonist, but often he slips into the persona of a minor character and gives you a completely different perspective on the other characters. It’s brilliantly done and makes the books very readable and amusing. 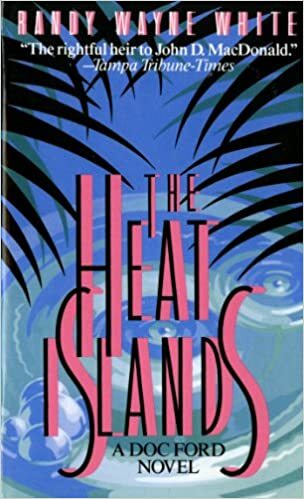 As of May 2017 I’m reading the second in Randy Wayne White’s ‘Doc Ford’ series, The Heat Islands. 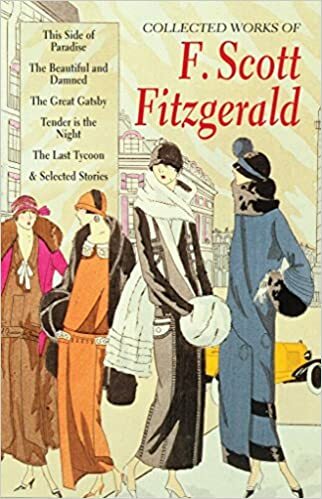 Scott Fitzgerald’s Collected Works – to try to figure out how he did it. Perhaps Elvis Cole in Robert Crais’ detective series. He’s tough, smart, has a great friend in Joe Pike, and lives in a house with a deck overlooking Los Angeles. What’s not to like? Thanks, Joanne – that was a lot of fun! Pleased to have you Keith. I always enjoy reading everyone’s answers.